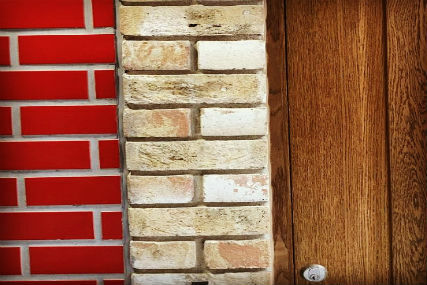 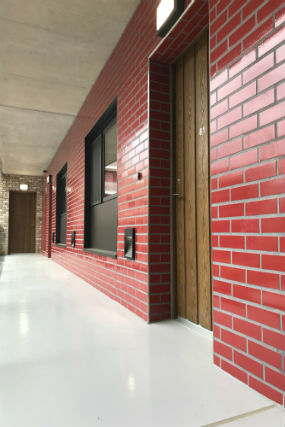 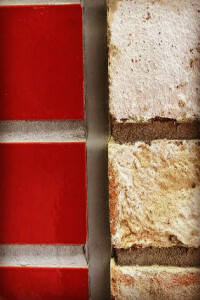 We were approached by architects Wilkinson Eyre to produce a bespoke glazed tile emulating brick in a specific colour and size. 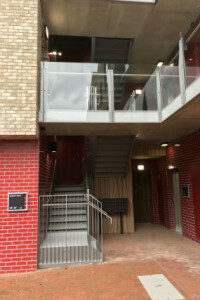 Working with Agrob Buchtal, we produced a new range, product reference 2120 in colour Cherry Red, sized 215x65x11mm. 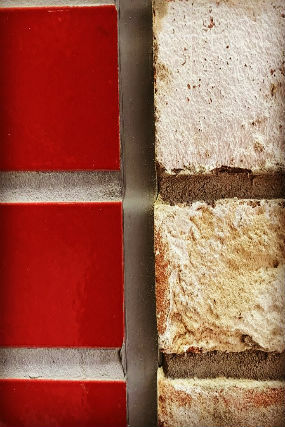 These one-sided glazed tiles were to be used externally on apartments within the complex and to run through and match traditional brick. 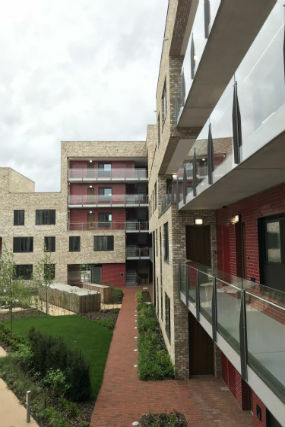 Phase 1 of this project cost approximately £80 million and includes around 350 homes for University and College workers, a supermarket, retail units, a doctor’s surgery, and the shell of the energy centre built to BREEAM excellent standard.